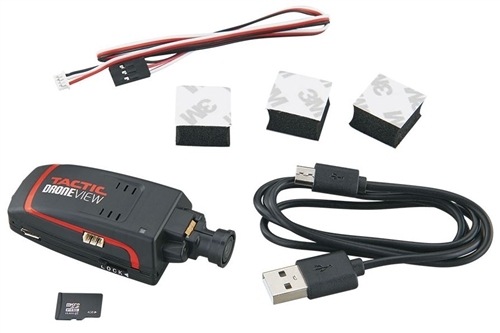 The DroneView is the mini-sized camera for any and all R/Cers, hobbyists or action video enthusiasts! 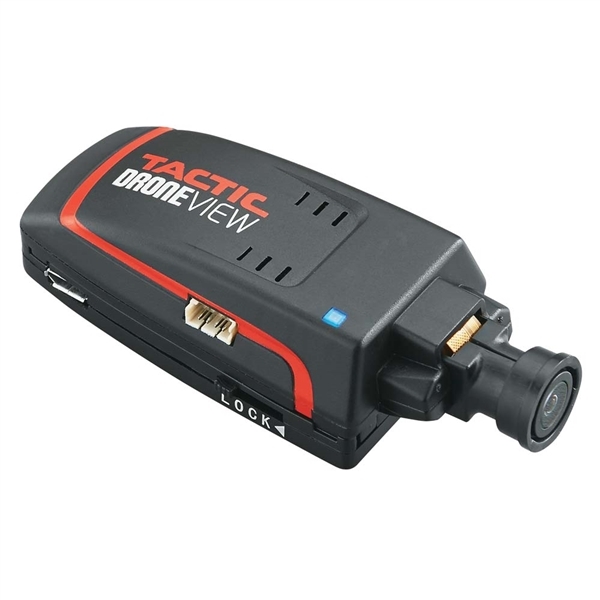 It's small and lightweight, so you can attach it to your bike, board or virtually any R/C model—and it's First Person View-capable with the free DroneView app. Enjoy exciting videos and still shots, all at an affordable price. 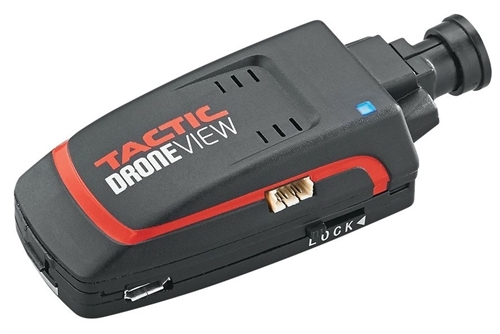 The DroneView Mobile App enables you to link your mobile device to the Tactic DroneView Wi-Fi Camera and instantly view a live feed. Record video and shoot still photos in real time. Export the video and pictures directly to your mobile device and easily share on popular social media websites. Adjust important camera features right from the app, such as brightness and contrast. 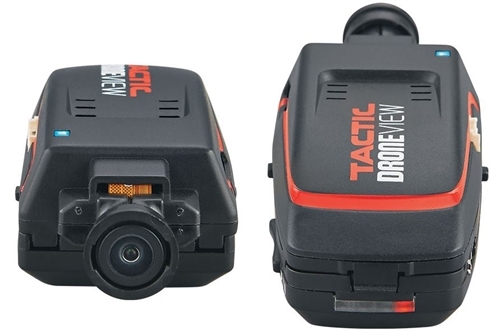 For added versatility, the camera feed can also be seen and controlled by two devices simultaneously.